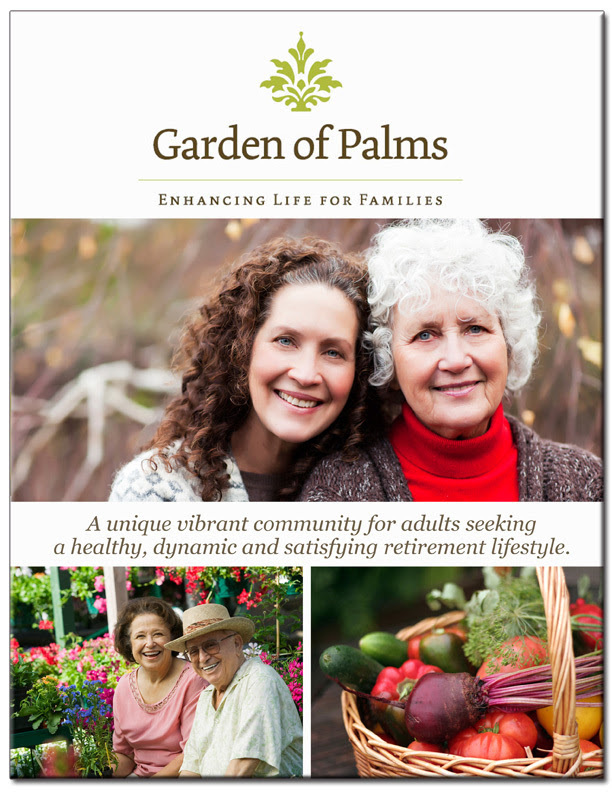 View our online catalog to see if our Los Angeles senior living and assisted living community is right for you! We hope you’ll visit us and see why we’re so proud of our beautiful accommodations, so highly regarded for our strong service and compassionate resident care, and so unmatched for affordability in the field. Ultimately, their ongoing happiness is the most important thing… for them, for you, and for us.